Join us for our quarterly board meeting. Bring your questions and concerns, or even volunteer for a chair position. 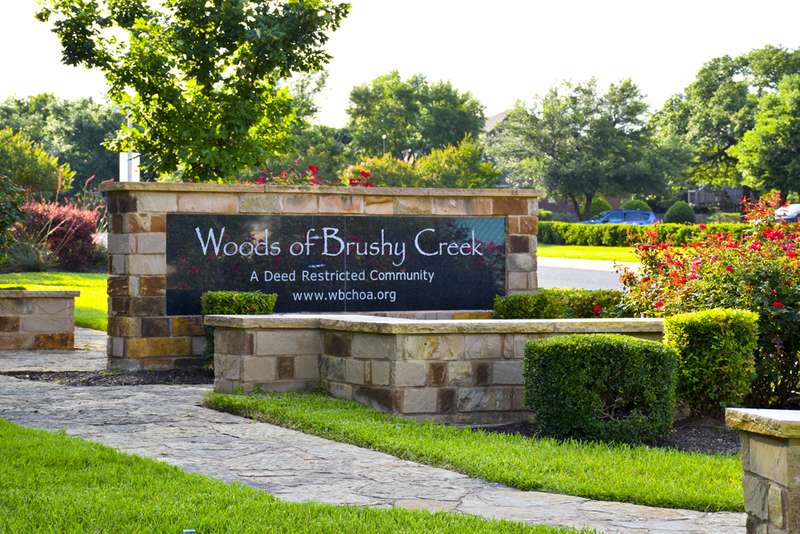 All board members are volunteers and residents of the Woods of Brushy Creek. Help us help you make this a great neighborhood for everyone!